YouTube boasts billions of viewers on a monthly basis. That makes it a good platform to earn some cash through YouTube videos. It’s good to make lots of videos to increase the chances of someone watching one of them and making money from the ads shown on them. And you don’t even have to buy a course to show you how it’s done. 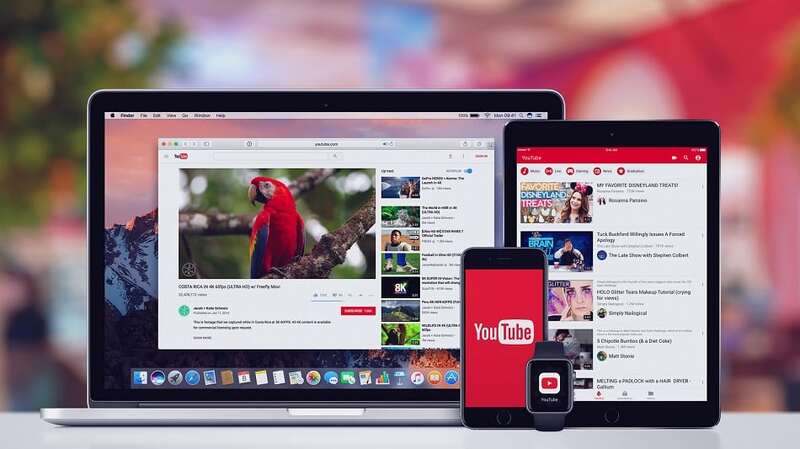 Simply visit YouTube’s free Creator Academy which will show you how to make great videos, grow your YouTube channel, earn revenue, and build a large community following. Their online courses and lessons are on-demand so you can learn at your own pace.